HARRISON, N.J. — The cat is out of the bag. 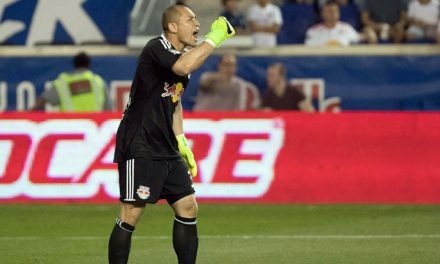 Major League Soccer reportedly has been considering changing the playoff structure of a two-game aggregate goals series to a one-game confrontation for each round. 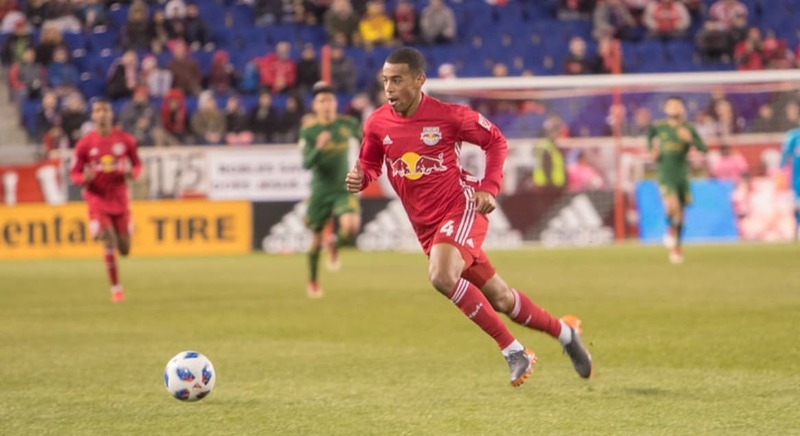 After the Red Bulls lost their aggregate-goals series in the Eastern Conference final to Atlanta United Thursday night, 3-1, they all but confirmed the new format has been settled. During his post-game press conference, head coach Chris Armas indicated that the league was going to change to a one-and-done playoff format starting next year. PreviousTHE LAST HURRAH? 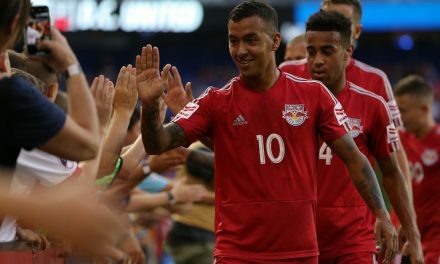 : Adams just might have played his final game as a NY Red Bull? 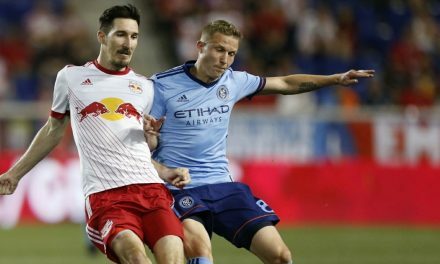 HUDSON RIVER DERBY, ROUND 8: Will NYCFC be seeing red or will the Red Bulls be feeling blue?